of alignment & bodily dynamics. and watercolors. ﻿Last year she surprised us by showing us the joy of carving lino block designs then printing greeting cards to share! 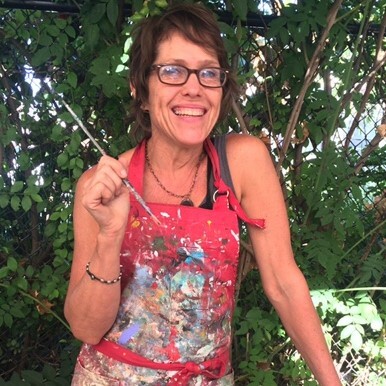 For the past 24 years she has taught art to grade schoolers. Her studio work involves printmaking and resin. She has worked with Artstart for the past year as a lead artist doing mosaic work, assisting on public art murals, and coordinating students and community members to collaborate on public art. 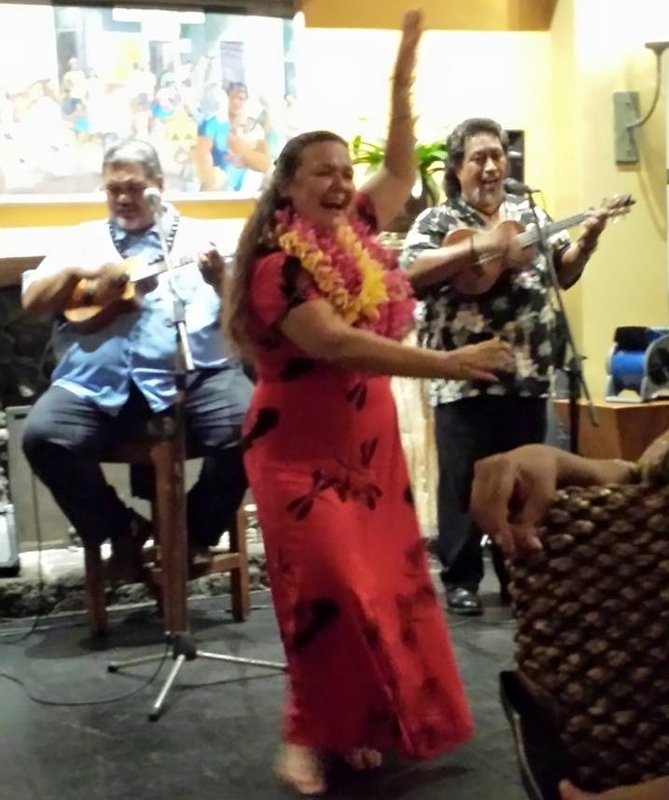 Dawn Lono is a longtime Hana resident who has extensive knowledge of Hawaiian culture and is an extraordinary Hula dancer. Dawn manages Na Pua 'Ohana flower farm and Ohana Lei & Flowers gift shop. She will teach hula, chant & culture.﻿ She looks forward to sharing her love of Hana and Hawaii. Hilary Hart has managed George Kinder's Vipassana Meditation retreats for 12 years and walked the path of Buddhism for 25 years. Currently her passion is the preservation of the historic Buddhist Temple in Hana. 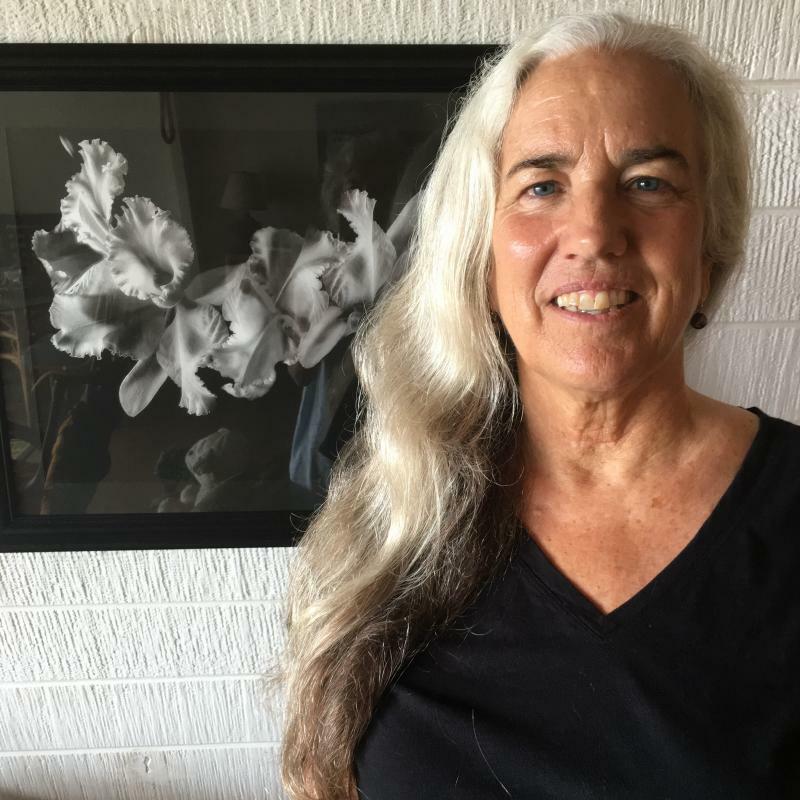 She is a professional photographer of 25 years exhibiting in shows and a gallery on Maui. 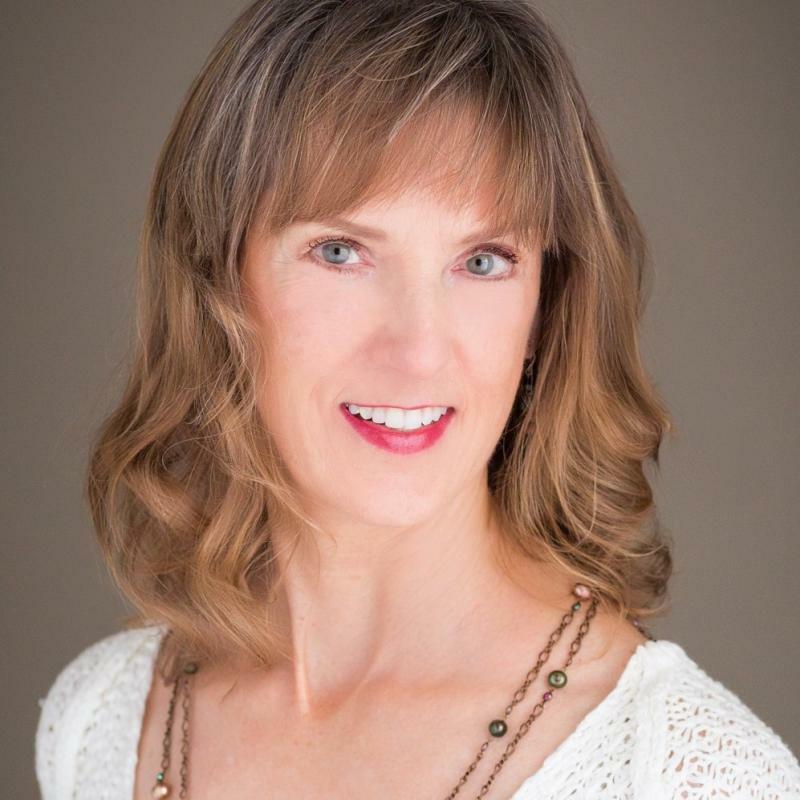 Living the present moment as learned from her meditation practice or from being behind the camera is a great joy and she is happy to share insights from her journey plus editing tips. Erin Lindbergh of Hana is an internationally trained yoga instructor who speaks in poetry and instills calm the moment she approaches. Erin has studied sound healing through our chakras, with Chloe Goodchild, and shares her love of chanting.